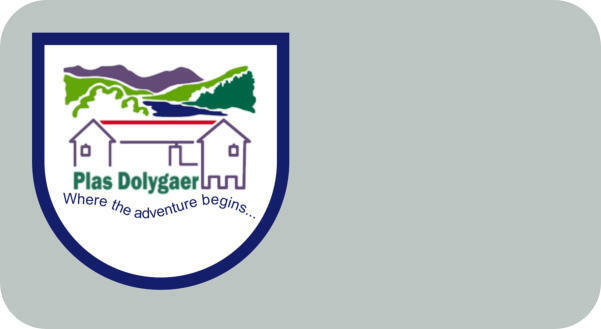 Plas Dolygaer is owned & maintained by Mid Glamorgan Area Scout Council Intellectual property rights: All images, logo’s and editorial on this site are the copyright of their rightful owner and permission must be provided in writing prior to useage. To Make a booking, please follow these three easy steps. One Please click on the ‘Check Availability’ button below to ensure the dates you require are available. Two Complete our Booking Form, including information on any Activities you wish to undertake. Then print a copy of your booking form and submit to us. 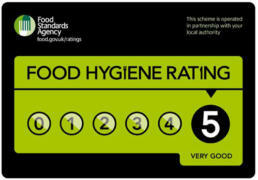 Three Once you have emailed us, we will contact you for a deposit payment. Your deposit or balance may be paid by cheque. Please Note: Your balance is required 30 days before you arrival date. Price List Camping 2019: £4.50 per person per night includes toilets/hot showers, drinking water and BBQ'S 2020: - £4.50 per person per night Voluntary Organisations Scouts/Guides etc. Other Groups - £5.00 per person per night includes toilets/hot showers, drinking water and BBQ'S Camping Kitchen Hire 2019 = £15.00 per day, 2020 = £ 16.00 per day, includes fridge/freezer, kettles, microwave, dishwasher, food preparation area, cooker and utensils. Indoor Accommodation 2019/20: Voluntary Organisations Scouts/Guides etc. Minimum booking of 15 persons. £10.00 per person per night £150.00 deposit required. Other Groups Minimum booking of 15 persons. 2019 - £16.00 per person per night, £240.00 deposit required. 2020: £17.00 per person per night, minimum booking of 15 persons. £255.00 deposit required. Room Hire Contact Manager for a price on: 01685 722323 (with answerphone) or via email at... manager@dolygaer-scouts.co.uk Need a Quote? 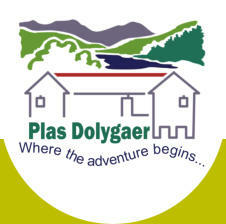 Contact: Jess Williams Centre Manager manager@dolygaer-scouts.co.uk Activity Booking Page Please click below to read our Terms & Conditions.